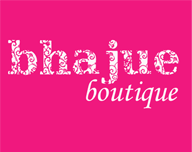 Bhajue Boutique: Bhajue Boutique wishes Selamat Hari Raya! We,at Bhajue Boutique would like to take this opportunity to express our thanks to dear customers,and we seek forgiveness if we have done any wrongdoings or mistakes. We wish every one celebrating Aidil Fitri a very Selamat Hari Raya and Maaf Zahir Batin. 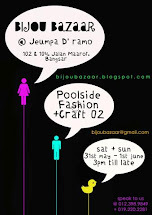 See you guys at our next appearance : Bijou Bazaar Open House @ Hap Seng!